As demand for new housing land increases to cater for Australia’s growing population – much of it in natural termite habitats – the importance of protecting homes from termite attack has become more critical. 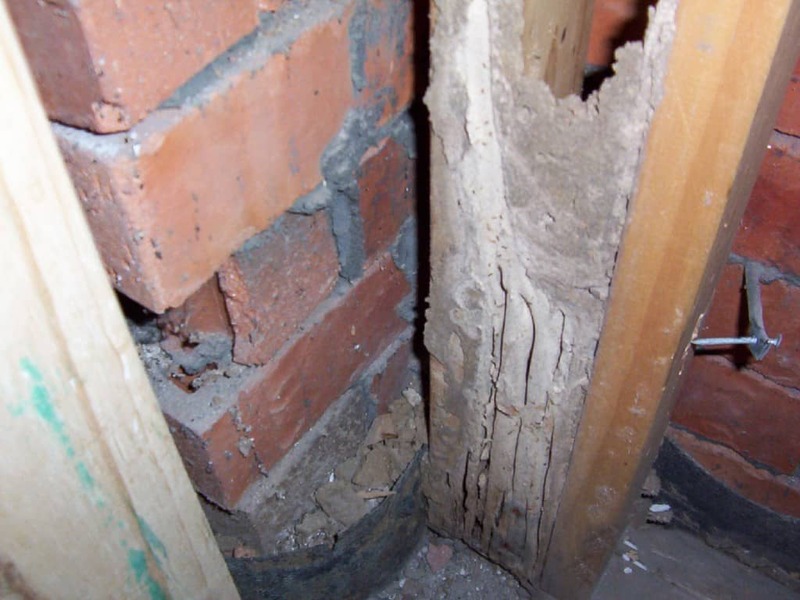 You may not realise it, but even knocking down an old house and rebuilding in suburban areas can have problems with termite attack, especially in areas where trees and parks are nearby. In Australia, there are more than 350 termite species, most of them prone to attacking timber and wood products used throughout the house. And while most declared termite zones are in remote areas, there are still plenty of termites in our major cities and suburbs around the mainland. The damage to unprotected homes can be substantial and the repair bill enormous, ranging from an average cost of $7000 to over $100,000 in more severe cases. In addition to the cost is the owner’s inconvenience of having parts or the entire house unusable until repairs are completed. To ensure structural soundness and long service life, wood must be protected. Preservative treatment provides this protection and gives the builder and home owner a longer-lasting product by extending the life of structures, both indoors and outdoors. Advances in timber preservation are extending the use of readily available and renewable timber species into a wide range of applications where durability and prevention of attack from insects and decay-producing organisms is required. New technology is improving these qualities even further with preserving chemicals being safer and better applied. Also, the handling of preservative-treated wood is now much safer. Structural timber framing produced from plantation-grown softwoods is the largest volume timber product used in building construction, and now some 40% of framing used is treated for termite or ‘white ant’ protection. This growth in usage has occurred during the last decade as the timber industry’s response to the need in the residential building market for greater levels of protection at a more affordable cost. Timber producers now add a termite resistant blue-coloured preservative to all softwood products used in internal framing, flooring, engineered beams, lintels, bearers and joists for domestic and commercial building applications. The hazard class system is defined in Australian Standards and depends on timber type and application for selection of the preservative to be used. The more severe the exposure and risk, the higher the hazard class – classified as H1 and H2 for internal use, H3 and H4 for external applications, H5 for severe outside exposure and H6 for marine use. The hazard class for structural timber framing products is dependent on the location either north or south of the Tropic of Capricorn, which defines the risk level of termite attack above and below that line. 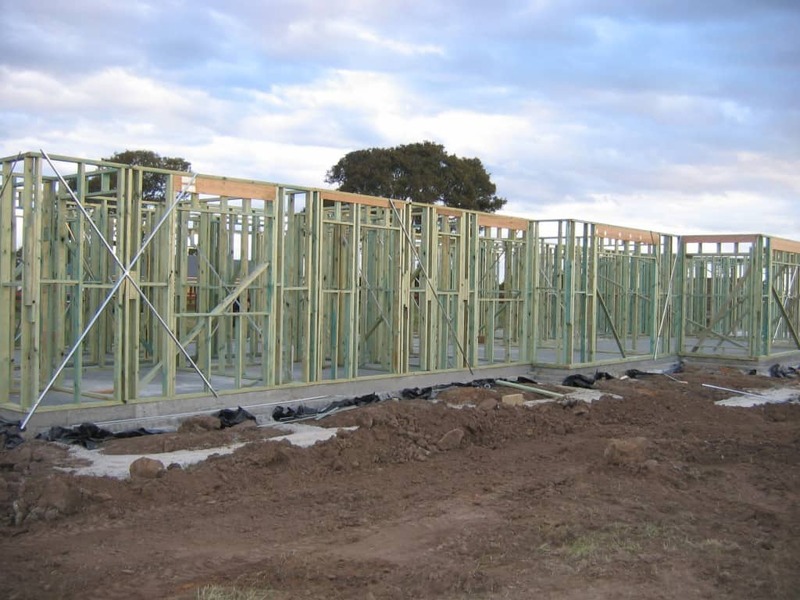 The overall hazard class for timber framing above ground is H2, however below the line from southeast Queensland to Victoria allows the hazard class for timber framing to be H2-F for the framing envelope, and H2-S for LVL and plywood glue-line and envelope treatment. The Blue pine H2-F termite resistant framing was developed by the Australian softwood industry after extensive field trials, the approval of relevant regulators for the safety and effectiveness of the treatment, and inclusion in Australian Standards. The primary ingredient is a safe agricultural insecticide Bifenthrin which is used to control insect pests in food crop production, and is in many household products such as medicated shampoos and fly sprays. The Bifenthrin preservative is water borne and applied with a low volume spray application system directly to the timber surface in-line with the sawmill production system, making it cost-effective to produce. The preservative has dual action by both repelling termites and, if consumed by them, also acts as an insecticide. A significant part of this dual action is the ‘repellency’ component which deters termites from contact with the timber. This significantly reduces any risk of termites crossing over the treated timber to find access through damaged or machined surfaces. It also protects from attack on cross-cut faces left exposed, trenching top or bottom plates for fixing of studs, and where holes are drilled for installation of services including electrical and plumbing. This is reflected in the requirement of only 2mm penetration of the preservative Bifenthrin into the wood, as many other products often rely on the termites eating the timber first and dying as a consequence. One of the advantages of treating wood with a water-based preservative is no interference with the adhesion of glues or mastics and no slippery surfaces, which means it feels and works just like untreated timber. So, when the high cost of building an average Australian home is considered, preservative treated timber is a very affordable and cost-effective method of termite protection for what will be, for most home owners, their single biggest investment. It also provides cheap, effective insurance for the builder and owner alike.